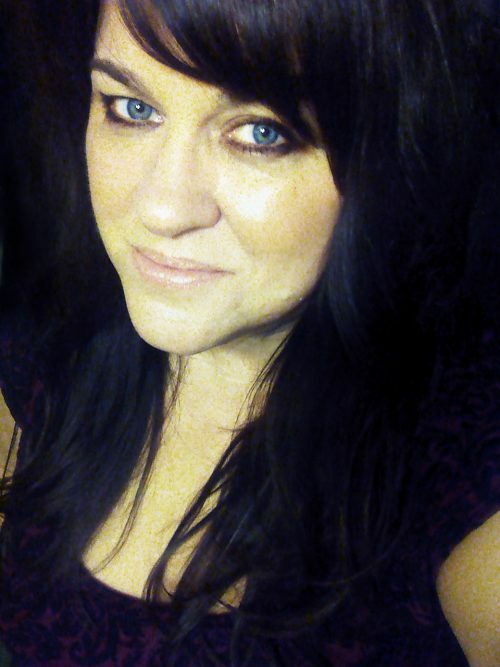 Cefaly is a southern writer and Alabama native based in the DC region. Her plays include The Gulf (Edgerton Award, Lammy Award, Samuel French OOB Fest Winner, Charles MacArthur Award Nominee); Alabaster (NNPN Showcase, David Calicchio Prize – Marin Theatre Company); Maytag Virgin (Womens Voices Theater Festival); The Last Wide Open (Cincinnati Playhouse commission); and Love is a Blue Tick Hound (a collection of one-acts). Cefaly was recently named a Traveling Master by the Dramatist Guild Foundation. She is an outspoken proponent of silence in story-telling and has authored numerous articles on the topic of playwriting for HowlRound and Samuel French’s Breaking Character Magazine. Cefaly is a recipient of grants from the Boomerang Fund for Artists as well as the Alabama and Maryland state arts councils.